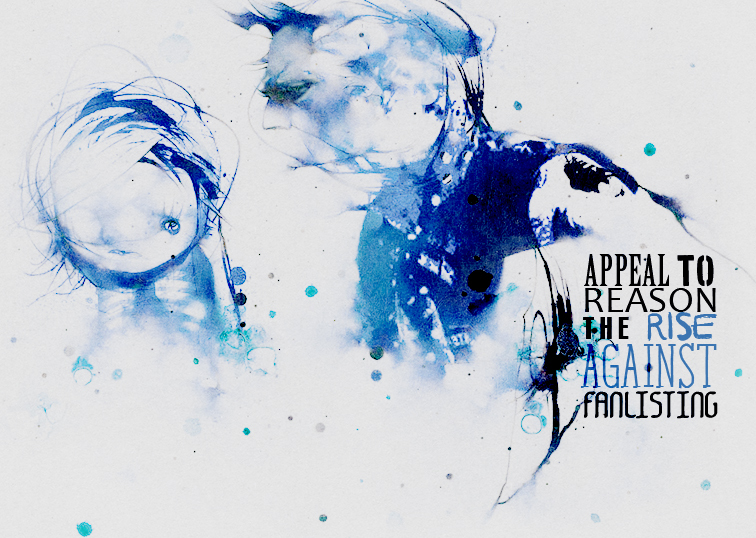 Welcome to Appeal to Reason, the fanlisting for the talented US band, Rise Against. This site is part of The Fanlistings Network and the Written-Sins Collective. It was adopted from the lovely Emrys. If you would like to contact me for whatever reason please feel free to do so here. Please enjoy your stay and join if you are a fan! Rise Against is an internationally successful punk rock band from Chicago, Illinois, USA. Some of their greatest hits include Prayer of the Refugee, Re-Education (Through Labour) and Savior. The band members are known for their straight edge lifestyles and for supporting organizations such as PETA and Amnesty International. To find out more about the band please visit the About page. This fanlisting was last updated on 06th March 2019. There are currently 18 Rise Against fans from 8 countries listed and 0 fans waiting to be listed with the next update. Give a warm welcome to our newest member(s), Georgie. Appeal to Reason: The Rise Against fanlisting. Part of Written-Sins.org. Open since April 7th 2008. No copyright infringement intended. All images � to their respective owners. This is a non-profit, fan-run and non-official site. I am in no way affiliated with Rise Against, Fat Wreck Chords, Geffen, DGC or Interscope.